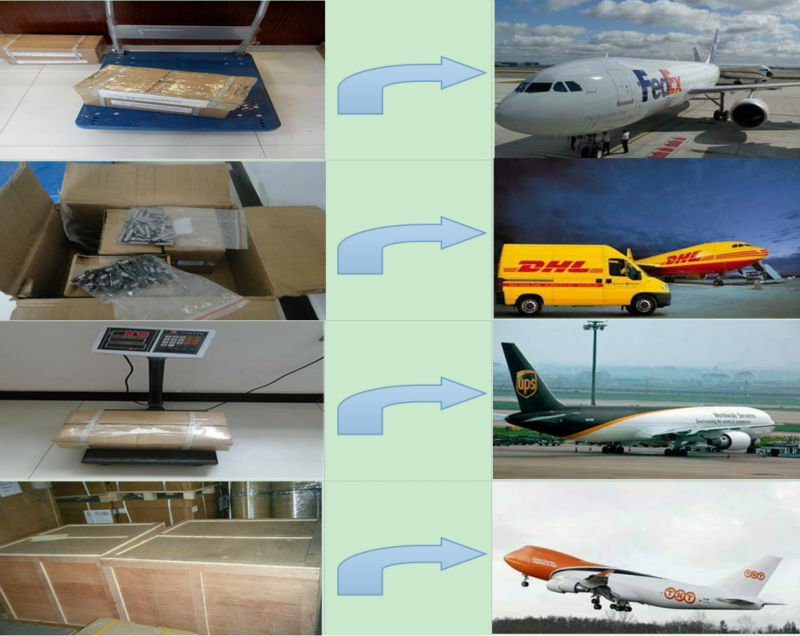 3.Customer-made parts:Hot runner part, Valve Pin ,Valve Bush.Hot Nozzle body,Hot nozzle tip, Hot nozzle needle. 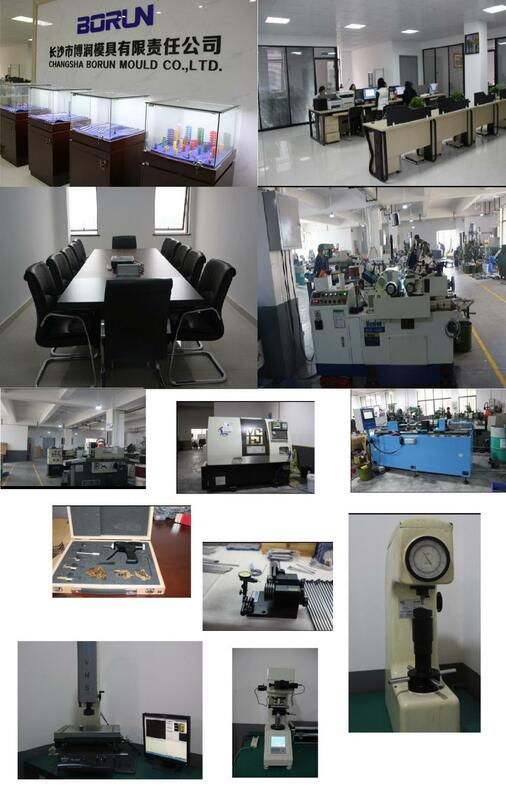 4.Other Mold parts:Die Springs,Air valves, Date stamping, Ball plungers,Oilless bush,Thrust washers, Bolts and screws. 5.Customers drawings to manufacture any Pins,Ejector sleeve,Punches. Looking for ideal DIN 7979 Dowel Pin with Thread Manufacturer & supplier ? We have a wide selection at great prices to help you get creative. All the Ws Din 7979 Dowel Pin are quality guaranteed. 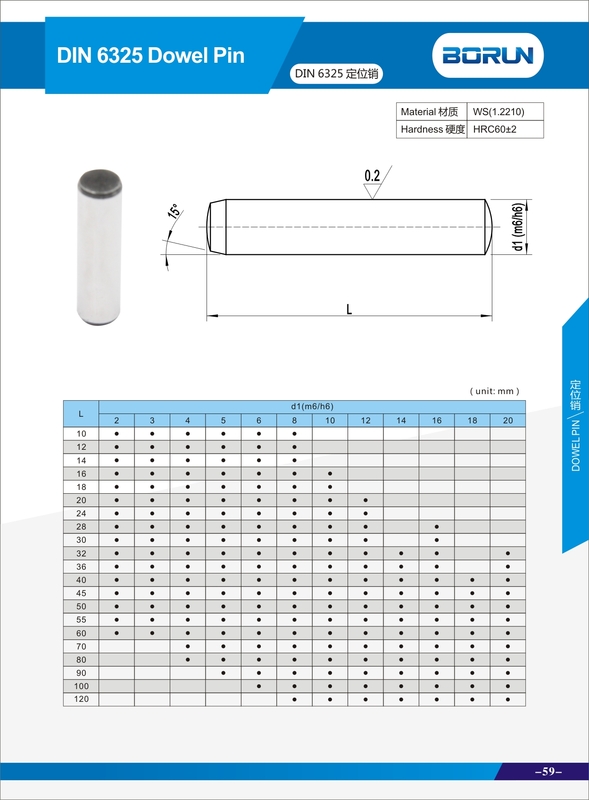 We are China Origin Factory of Competitive Price Din 7979 Dowel Pin. If you have any question, please feel free to contact us.